Thank you for your interest in Fiscal Foundation's events. 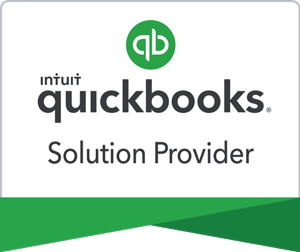 We give free workshops, host online webinars, and our team is fully engaged within our communities when it comes to QuickBooks and bookkeeping. Please hover over (or touch/click) on an event to view its time, location and description. Please Note: Any external link within the event description will open a new tab and take you to signup or registration. Many of our events are listed at Meetup and you will find our page here.